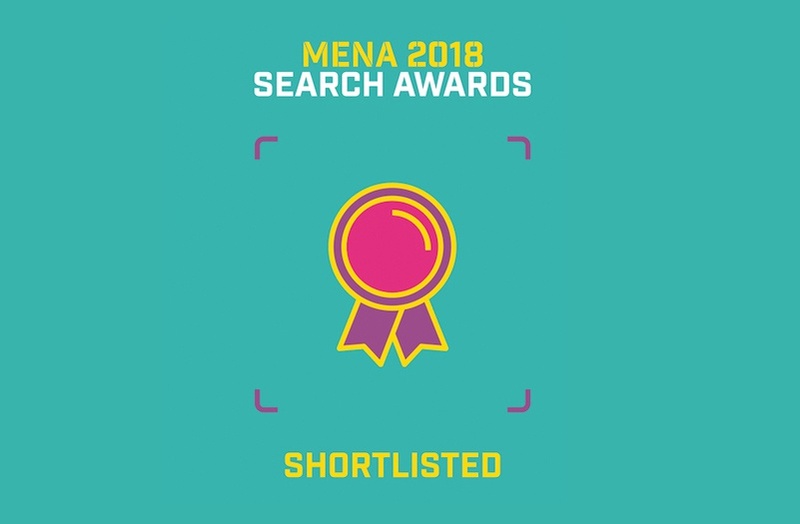 We are delighted to announce we have been shortlisted for the MENA Search Awards 2018. Some of you might have come across the Manipal University Dubai Campaign which we ran not too long ago. That campaign has been shortlisted for the category, “BEST USE OF SOCIAL MEDIA IN A SEARCH CAMPAIGN” in this year’s Award. The Middle East, North American (MENA) Search Awards celebrates the expertise, talent, creativity, and accomplishments of the search industry in the Middle East and North Africa. It is the premiere celebration of SEO, PPC and Content Marketing in the coverage area. The 2018 MENA Search Awards features 33 Categories celebrating the best in SEO and PPC campaigns, software and the teams and individuals behind them. Wisoft Solutions is shortlisted in the same category against two other organizations - Bruce Clay and iProspect. The award which will be returning to Dubai this year will have its entire categories pass through the scrutiny of a team of influential and respected international jurors. After the thorough and comprehensive judging process, the winners will be announced and the awards presented at a gala dinner and awards ceremony at the Majestic Madinat Jumeirah Resort on Thursday, 20th of September. We are very proud to be shortlisted as for the past 7 years of our inception, we’ve demonstrated a commitment to continuous innovation and customer satisfaction regarding the Search industry and entire digital marketing industry in the Middle East and North Africa. We always take the opportunity of being shortlisted at awards like MENA to celebrate the milestones we have achieved over the years repositioning brands at the forefront of the business world. We wish to appreciate our clients, our personnel and everyone who participated in making that campaign a success. We couldn’t have been shortlisted without you. We are positive about the outcome of the #MENASearchAwards, however, win or lose, we are honored to be shortlisted among MENA’s best agencies and to have your support.